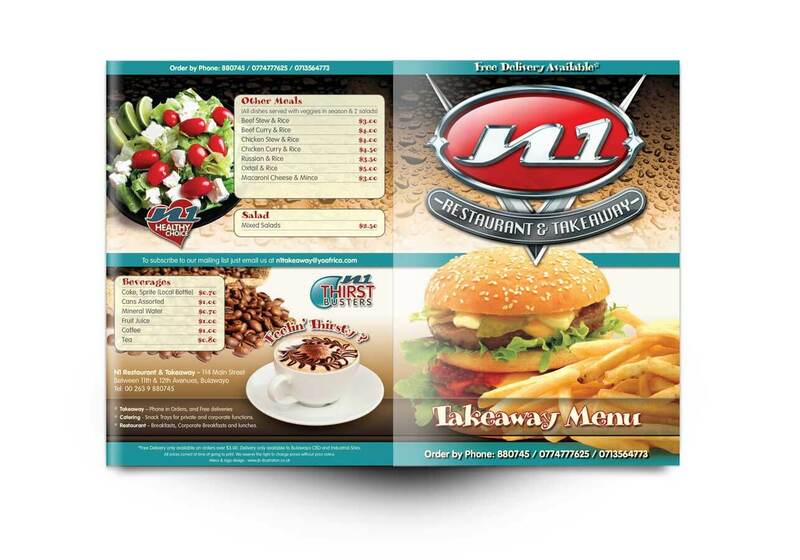 Logo and menu design for a takeaway restaurant in Bulawayo, Zimbabwe. The N1 restaurant is named after a motorway that runs through South Africa. 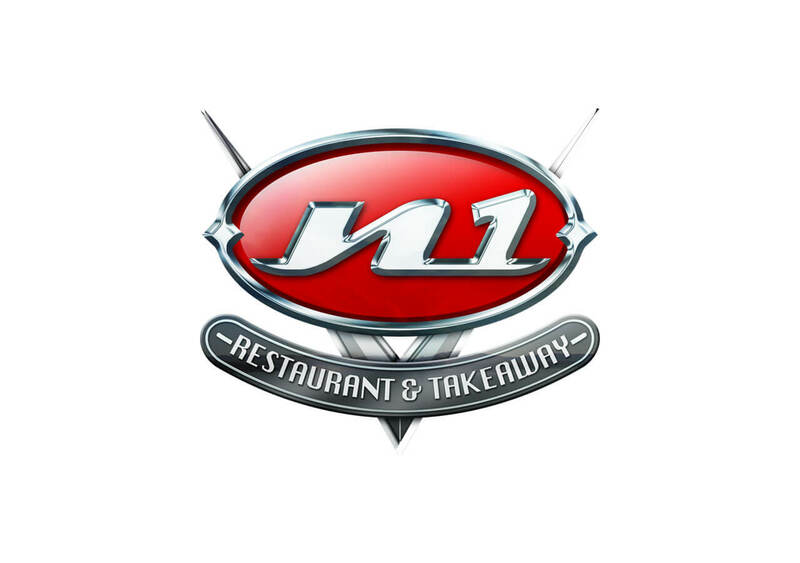 Using the motorway theme I designed the logo in the style of a 1960s chrome vehicle badge. 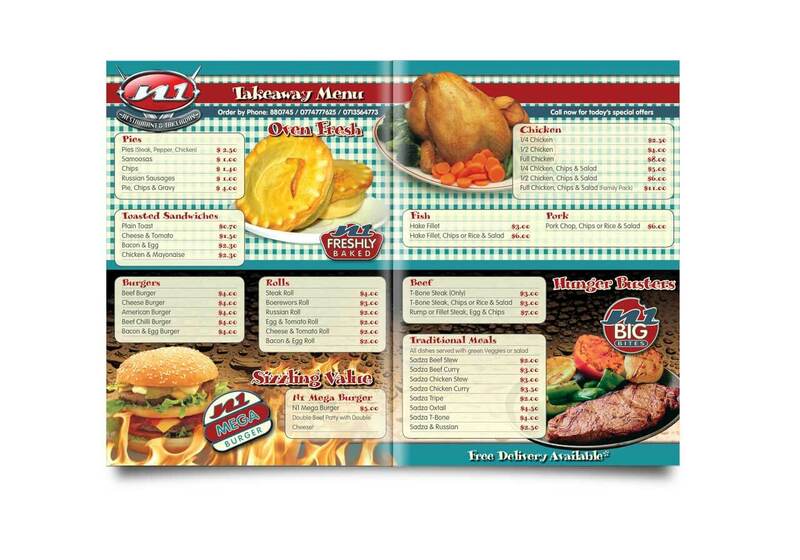 The menu was designed in the style of a 1960s American diner.